Hard work and dedication are just two of many things that surround Mozzy’s interesting career, thus far. Just last year, Mozzy went on to put out more projects than some artists go on to have in their entire career run, and it doesn’t stop there. Making its debut, Mozzy has so much more to say with the premiere of his new album, Fake Famous. Comprised of 16 tracks, Fake Famous features appearances from YG, YFN Lucci, G-Eazy, and a host of others that go on to help round out the body of work. 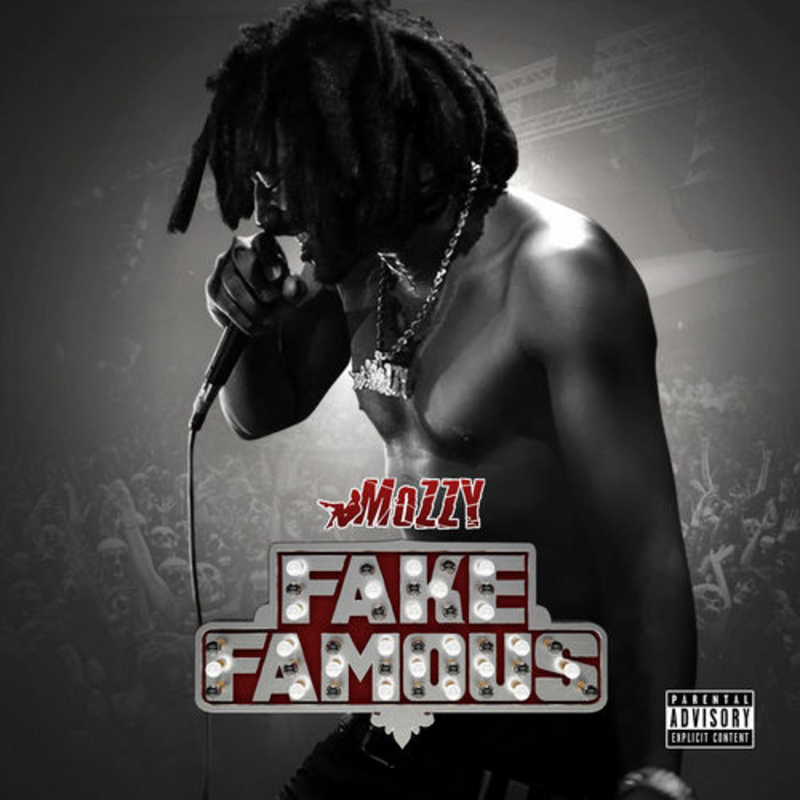 If the effort that Mozzy put in for 2016 is anything to go by, Fake Famous is only the start of a journey that will bring forth an impressive amount of music for fans to digest and enjoy. With new stories to tell and still passionate as ever, Fake Famous is now all yours!